Well it is hard to believe that the first quarter of 2014 has come and gone and here we are in April. Not sure about where you live, but in Los Angeles the sky is blue and the winds are brisk, typical spring weather, and the Jacaranda trees and desert flowers are in bloom. We are busy preparing ourselves and our products for the trip to Las Vegas to join designers, architects and hundreds of exhibitors at the 2014 HD Expo, held at the Mandalay Bay Hotel and Convention Center. We will be occupying booth #4659 this year and are excited to share not only some of our more popular items but we will also be debuting some new pieces of architectural hardware that we know you will enjoy. 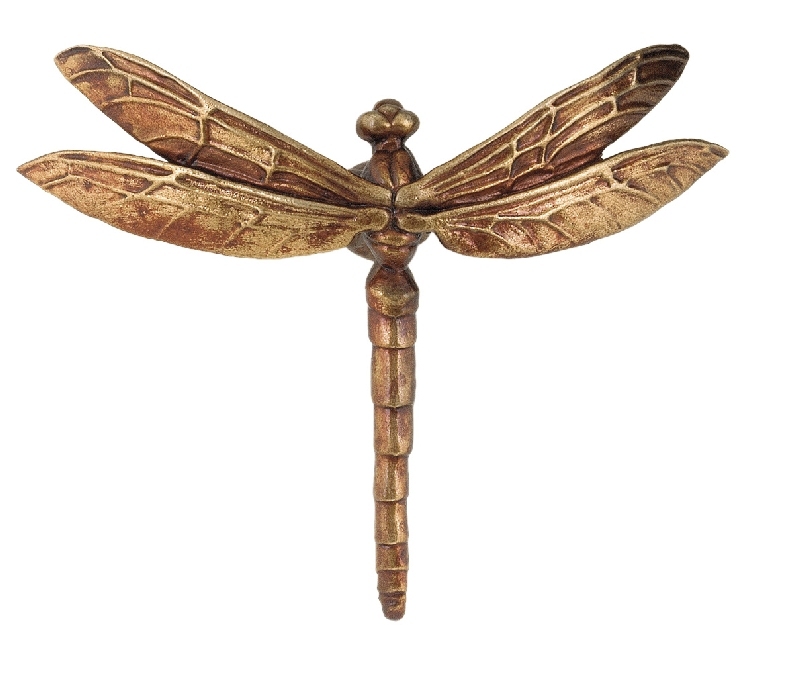 On top of all that, the first ten visitors to our booth will receive one of our scarab or dragonfly drawer pulls to use in their own home or office. These little functional pieces of art feature exquisite detailing that makes them a joy to look at and handle. 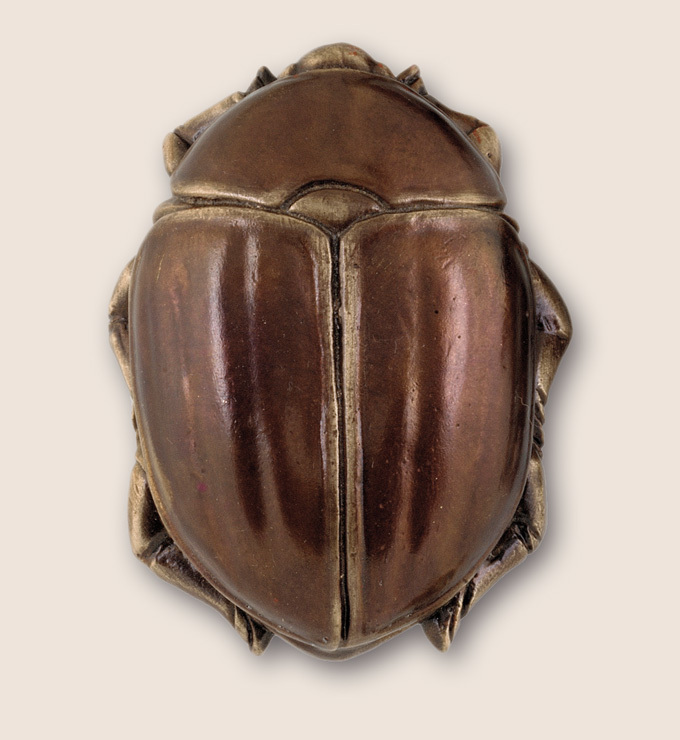 Some believe that the scarab beetle represents the rising sun and is a symbol of development and growth but we see it as a unique drawer pull that will add interest to your custom hospitality design projects. Martin Pierce will be on hand to discuss your individual projects so we look forward to speaking with each of you. You can view our entire collection of custom hardware on our site at http://www.martinpierce.com. This entry was posted in architectural hardware, custom door hardware, hospitality design ideas and tagged dragonfly drawer pull, dragonfly hardware, HD Expo, hospitality design expo, hospitality design projects, martin pierce custom hardware. Bookmark the permalink.